The iconic 132-acre Showfield Community along Gills Neck Road in Lewes features 166 building lots for custom homes. The property is situated next to the beautiful 16-acre Whites Pond and a portion of the 16-mile loop of the Junction and Breakwater Trail. Canalfront Builders preserved the historic barn along with a number of other existing structures on the original farm, merging Showfield with the omnipresent charm of Lewes. 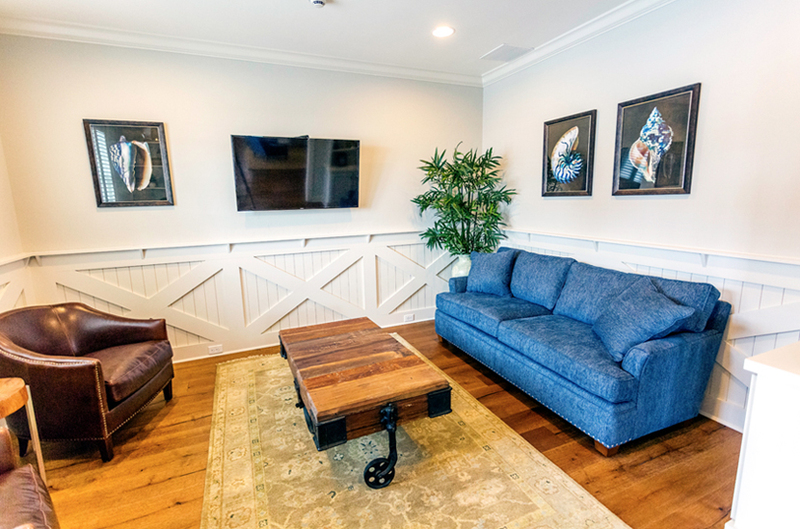 Other amenities include the Community Clubhouse and Amenity Area, fitness center, community pool, and poolside cabana (all built or renovated by Canalfront Builders). Located within a half-mile from Lewes Beach, Lewes Harbor, Cape Henlopen State Park, downtown restaurants, and shopping, Showfield is the most exciting opportunity at the Delaware beaches and will be a premier neighborhood in Lewes. Contact us to learn more about building your dream home in Showfield. Showfield's natural amenities include five ponds and wooded walking trails with easy access to the Junction and Breakwater Trail. This trail, along with the Gordons Pond Trail, create a 16-mile loop that connects Lewes to Rehoboth. 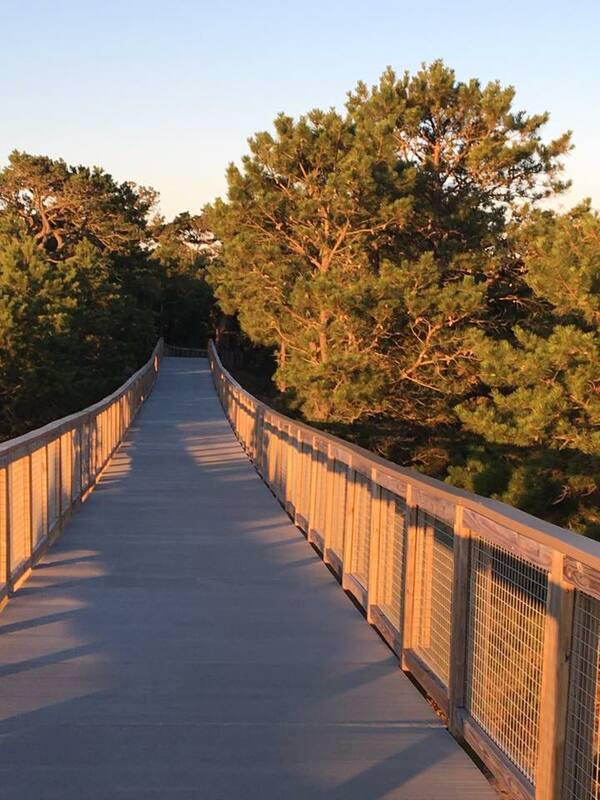 Bordering the southwest edge of the community, the trail offers breathtaking views and makes for a quick bike ride into Historic Lewes or Rehoboth Beach.